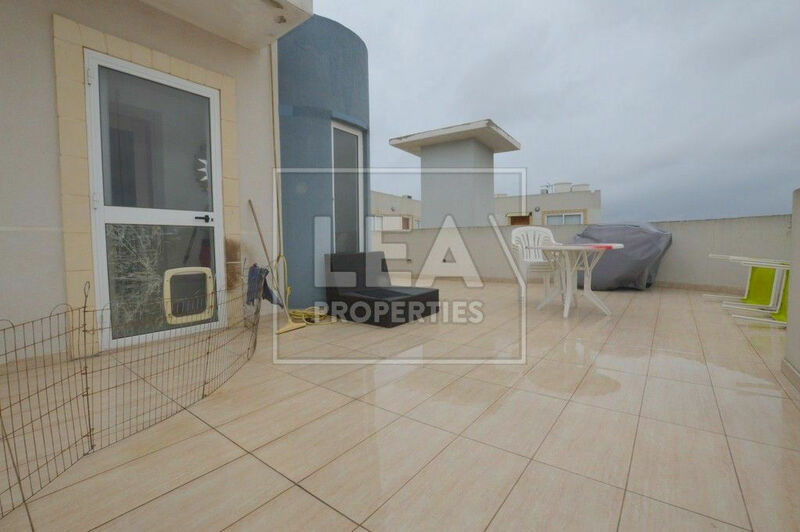 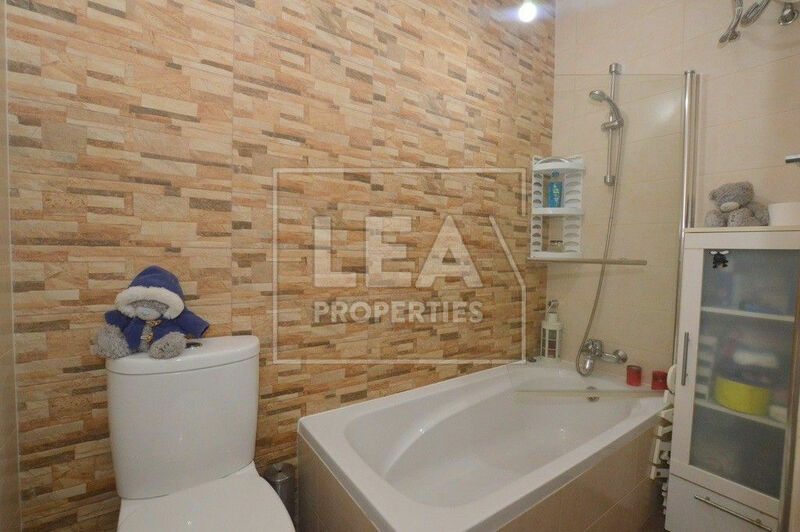 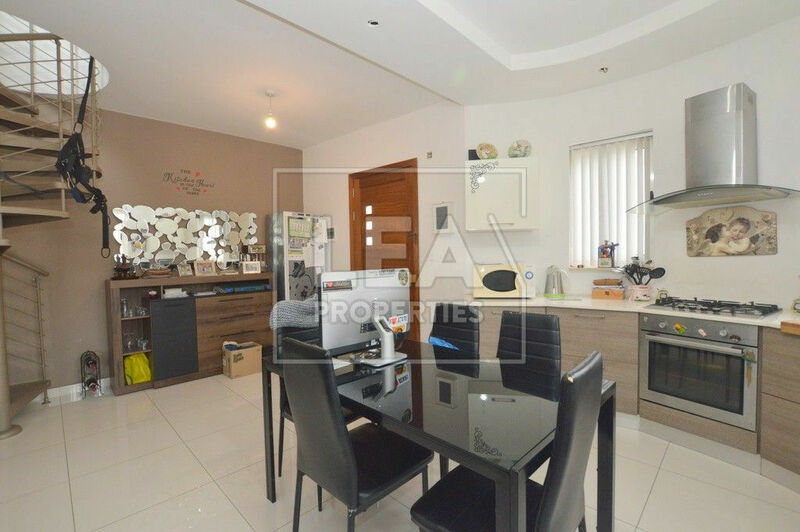 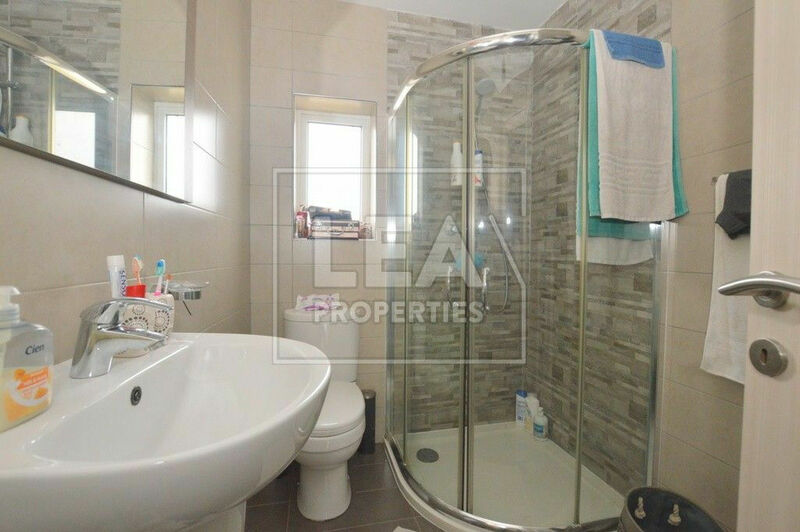 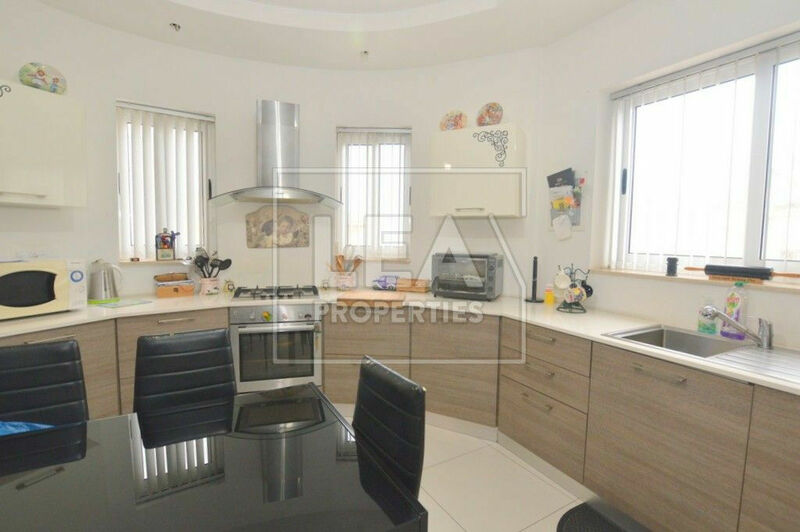 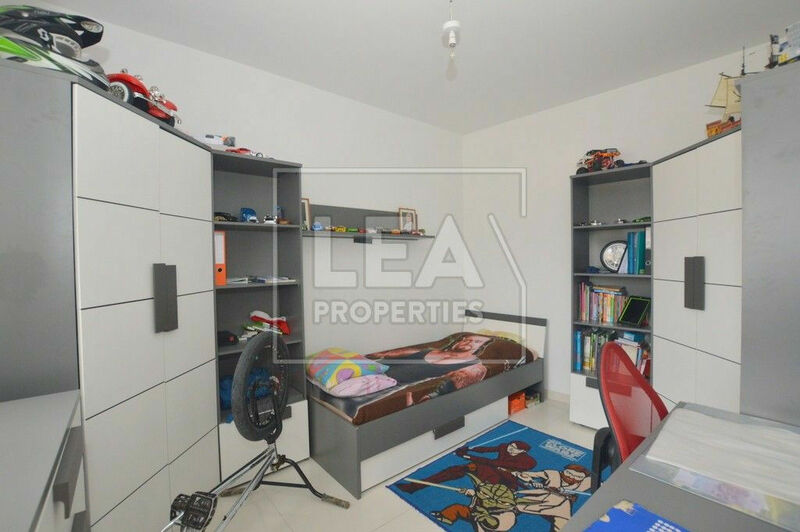 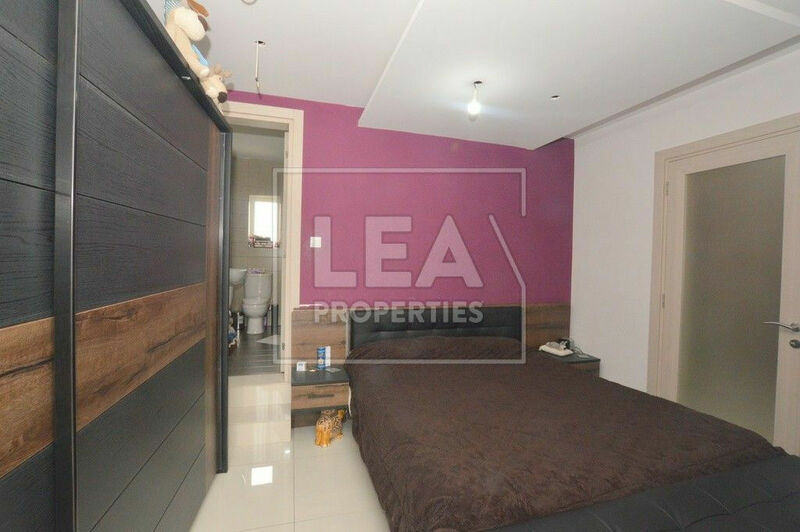 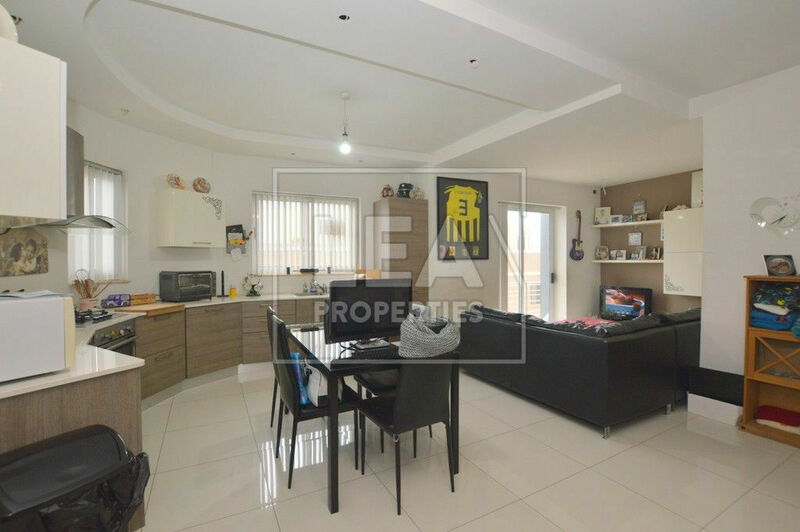 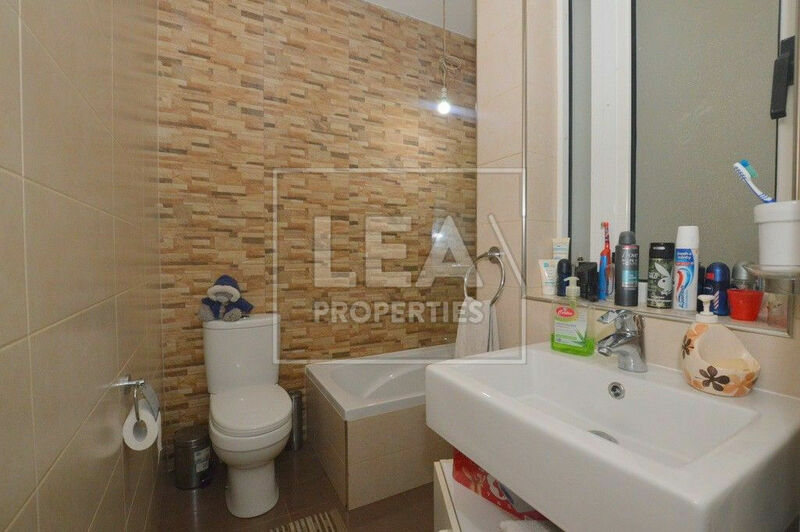 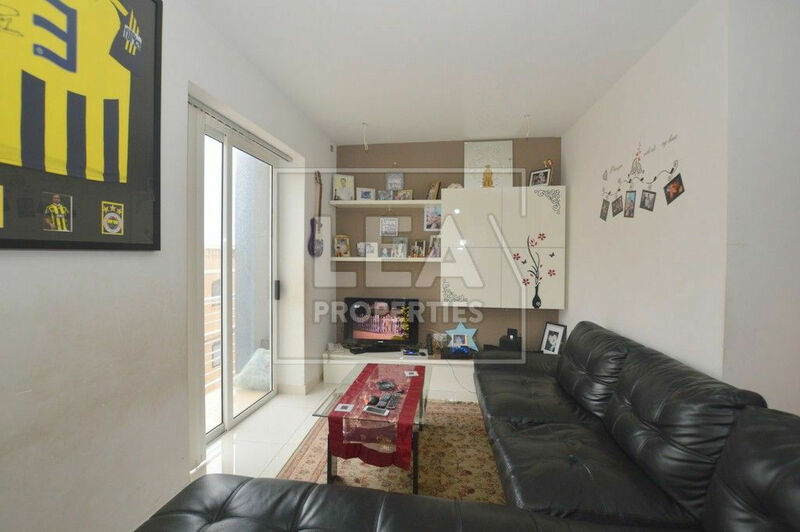 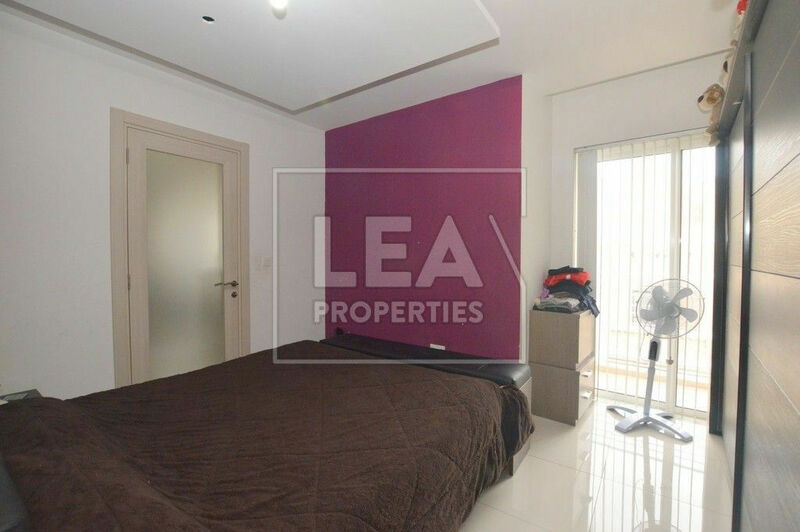 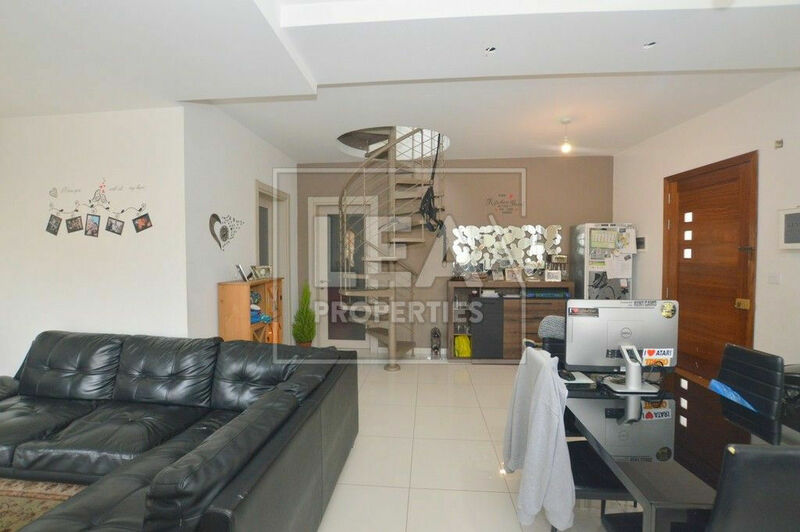 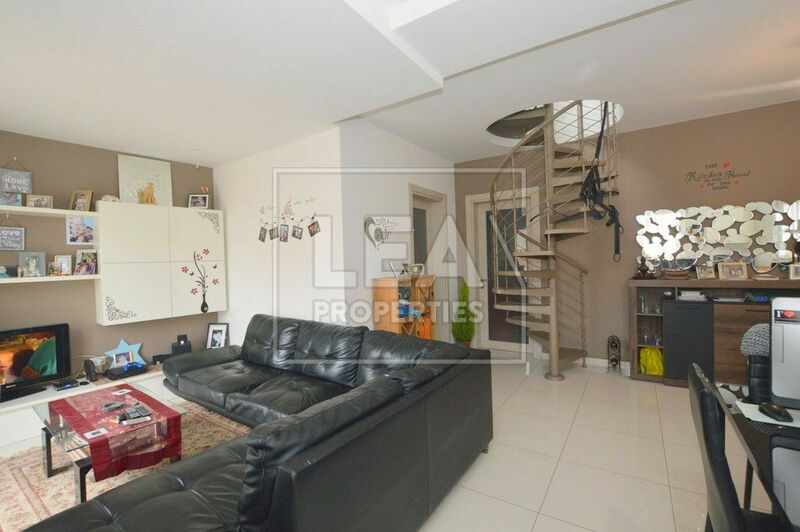 Zabbar – Ready to move into fully furnished Duplex Penthouse situated on the outskirts of Zabbar. 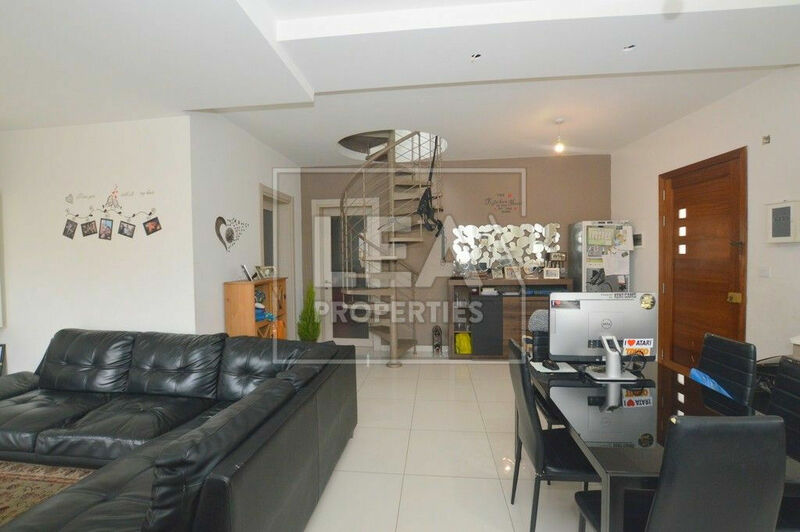 Consists of entrance spacious combined kitchen/living/dining leading to a front balcony, 3 bedrooms, en-suite, guest bathroom, balcony and a huge corner terrace ideal for entertainment and BBQ area. 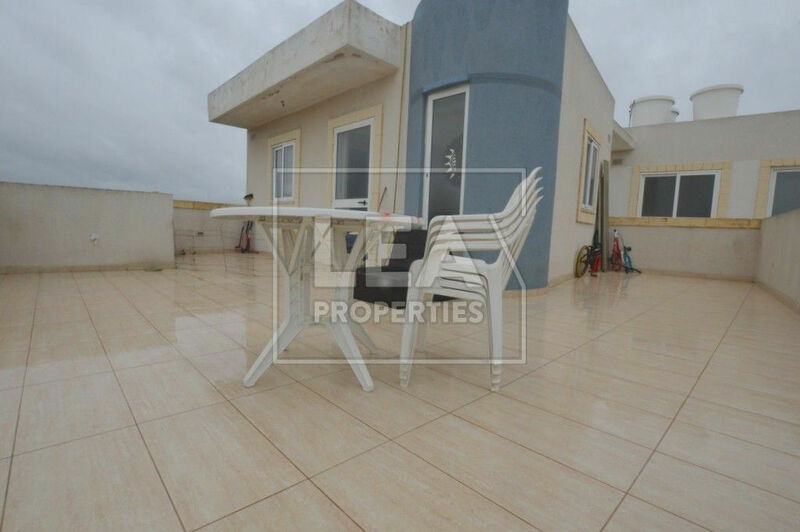 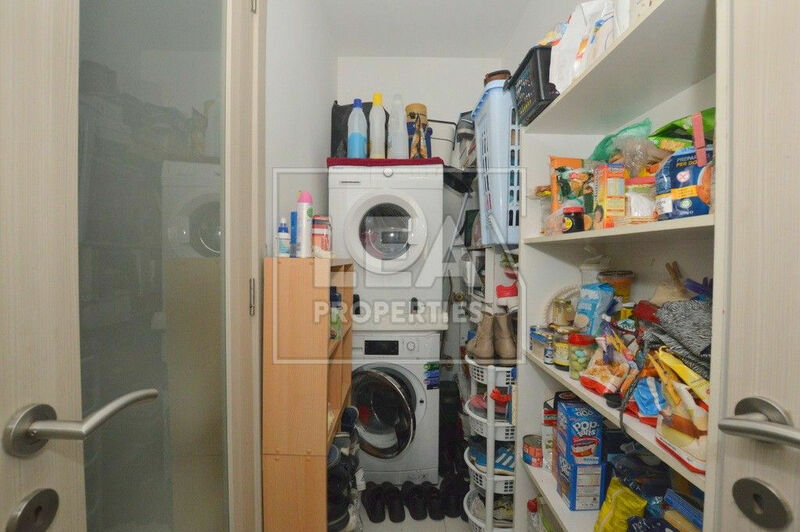 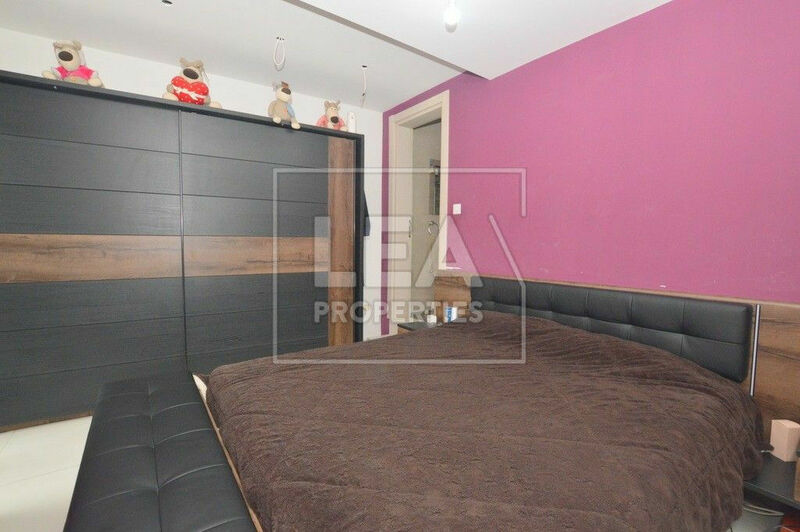 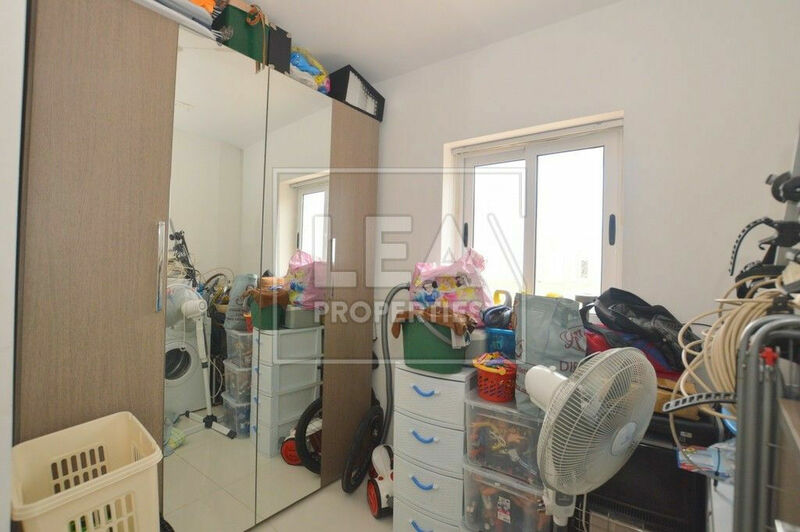 This property is to be sold fully furnished and equipped.